Grow and develop a successful, thriving business with instructions for starting a business, developing a business & financial plan, accessing available loan programs, and other services that can help solve issues found in growing and expanding your business. 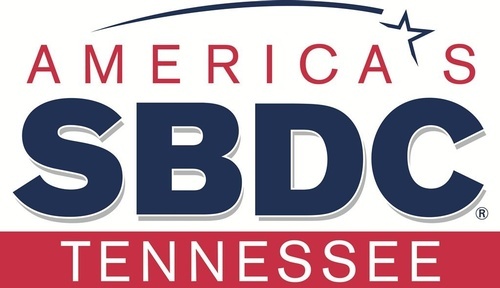 Representing the Tennessee Small Business Development Center, Charles Alexander offers one-on-one counseling for local business owners. For more information about this program, view HERE.